Nearly all of us suffer from occasional sleeplessness. For those who experience it more often, insomnia may be taking a serious toll on their health. In the short term, lack of sleep causes fatigue, irritability, and reduced ability to concentrate the next day. Long-term insomnia can also contribute to serious health conditions like heart disease, diabetes, depression and weight gain. Because of these serious health risks, it is important to figure out what is causing the inability to sleep, whether it is a medical condition, worry, or low blood sugar, just to name a few. Now there is a new twist on an old favorite: lavender essential oil has long been used topically for calming and as a sleep aid. Since it can work through inhalation or absorption, many people unwind at bedtime by rubbing it on their temples or putting a few drops on their pillow. 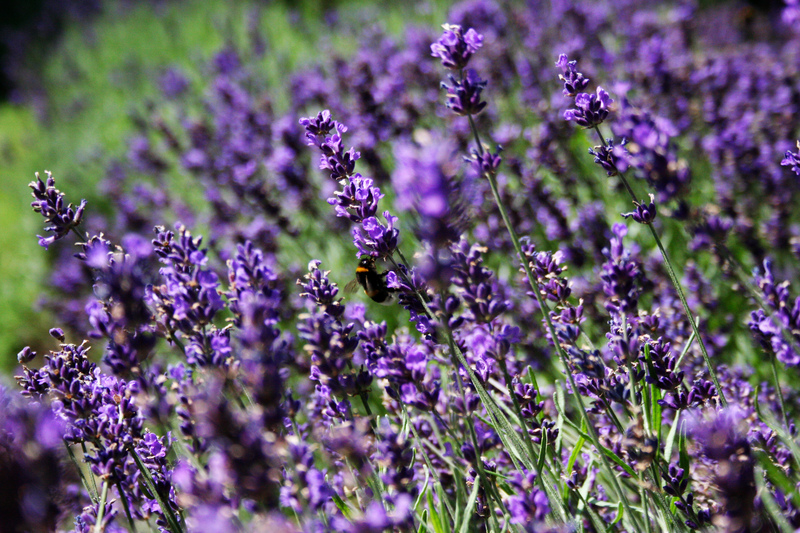 Recently, lavender essential oil became available in softgels for internal use to help with anxiety and insomnia. In a study involving over 200 participants, 77% of the people taking this new lavender product saw a reduction in anxiety or insomnia. It took up to 2 weeks for some to see the benefits for anxiety, while it was up to 4-6 weeks for consistent sleep improvements. So, this new form of lavender might be worth considering for those who find anxiety interfering with a good night’s sleep. I swear that I feel a little more relaxed just enjoying this picture of lavender. This entry was posted in Herbs and tagged anxiety, insomnia, lavender essential oil, memory, mental-health, occasional sleeplessness, sleep, stress. Bookmark the permalink.